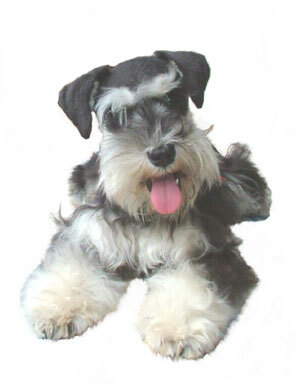 Vitamins for your Miniature Schnauzer? ARTHRITIS, PREMATURE AGING, CATARACTS, HEART DISEASE AND TUMORS. vitamins. And this not only benefits our adult dogs but your puppy before it is born. 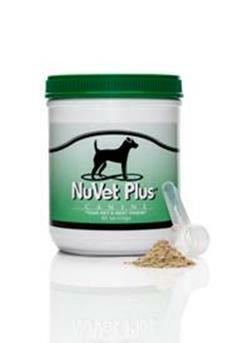 like to purchase vitamins from NuVet you are welcome to use my breeder program ID # 64169. 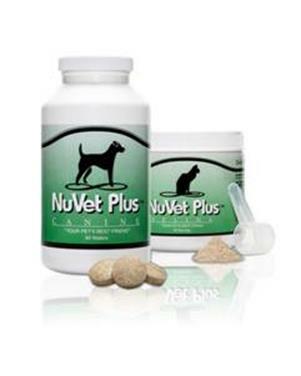 You can call NuVet: 1-800-474-7044 and give them my ID # 64169 or use the Internet NuVet. And please don't forget your other pets. They need to stay healthy too. 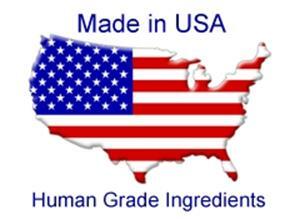 Read the ingredients below. our guarantee to two years. Read our extended Two year Puppy Guarantee. these diseases lead to suffering and premature death in our pets. due to arthritis and rheumatism. (2) ALPHA AMYLASE-Aids in the absorption of nutrients. (3) AMINO ACIDS Aid in building new muscle, bone and tendon cells. (4) BETA CAROTENE Reduces cancerous tumors in animals. (5) BLUE GREEN ALGAE Strengthens the immune system. reduce the number of fleas. in treating allergies, arthritis and rheumatism. (8) CHICKEN LIVER Rich source of Omega fatty acids and vitamin B. (9) COOPER This mineral is needed for healthy nerves and joints. (10) EVENING PRIMROSE OIL Reduces risk of blood clot formation. (11) IRON Necessary for a healthy immune system. osteoporosis, and certain forms of cancer. framework of bones. Aids in functioning of the heart,nerves and muscles. (15) PHOSPHORUS Works with calcium. Helps build bones and teeth. 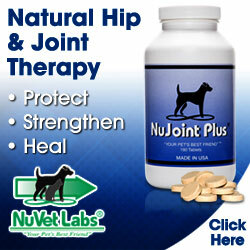 cardiovascular disease, osteoarthritis and helps to prevent premature aging. the water in the cells. nerves, muscles, skin and digestive system. (20) VITAMIN B2 (RIBOFLAVIN) Necessary for antibody and red cell formation. Good for healthy eyes, skin and coat. maintenance of healthy skin, tongue and digestive system. antibody and red cell formation, and aids in digestion. (24) VITAMIN B12 Promotes normal growth and prevents nerve damage. (26) VITAMIN E The most effective chain-breaking lipid-soluble antioxidant. It protects the cell structure against free radicals. (27) ZINC A component of over 100 enzymes that work with the red blood cells. It promotes normal growth and aids in wound healing.